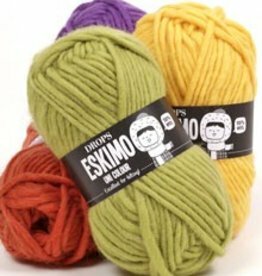 Garnstudio Drops is a Norwegian-made range of yarns in a variety of blends. They're a great value and very versatile. 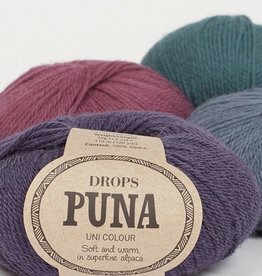 From their ultra-natural Andes yarns to their almost fluorescent Peaks collection, there will be something here for every knitter and every kind of project. 23 sts / 30 rows per 4"
24 sts / 32 rows per 4"
10 sts / 14 rows per 4"